NOTICE: 04/17/19 LDTA’s Pre-Collegiate Ballet Intensive Program has been canceled for today. All other classes will continue as scheduled. Call the LDTA office at 303.317.2707 or email registration@ldtacademy.com for any questions. Longmont Dance Theatre Academy is Longmont’s only pre-professional ballet school. We offer the very finest in classical dance training of all genres and believe it’s crucial to emphasize ballet technique while offering a wide curriculum of classical dance styles. We believe that training in all types of dance provides the versatility necessary for our young ballerinas and male dancers while encouraging a broad understanding of dance as an art form. LDTA accepts students of all races, genders, ages, and national origins. Thank you for choosing one of the best ballet schools for classical dance in the state of Colorado. The dance training you receive at Longmont Dance Theatre Academy (LDTA) is so much more than a simple extracurricular activity. Classical dance training is a methodical, graded process that requires a high level of commitment from parents/guardians and students. It also requires self-discipline rarely matched by any other endeavor. Students become an active partner in the process, developing a respect for the classical dance art form. Since its formation on August 31, 1998, LDTA’s vision has been to develop students whose lives are enhanced through their experience with the school, our faculty, and other artists. We are dedicated to providing excellence in dance training to a diverse body of students. Our comprehensive approach is based on the traditions of classical ballet and prepares students for the widest spectrum of opportunities within the artistic community and professional dance world. LDTA has a fantastic facility with sprung floors and is pleased to provide experienced and highly trained instructors for our students. Young dancers are able to develop their expertise in dance as a performance art in a healthy and energetic atmosphere. 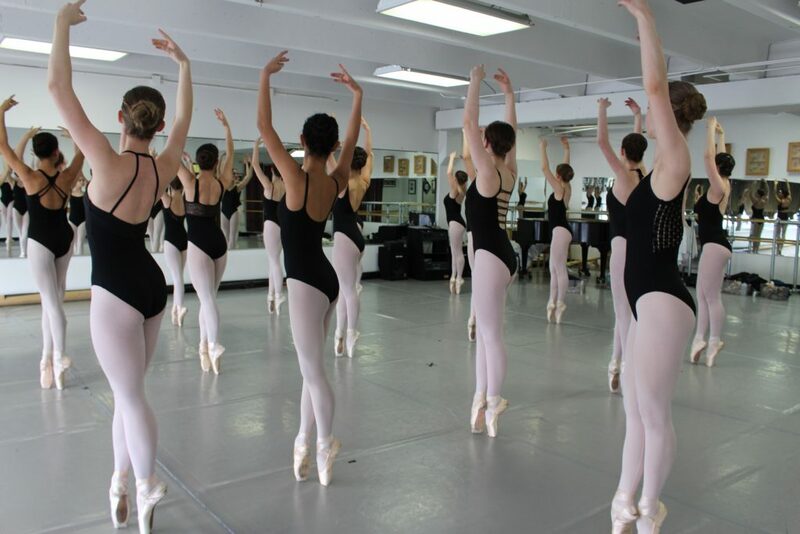 LDT Academy offers the finest ballet instruction and additional dance offerings to develop well-rounded dancers.